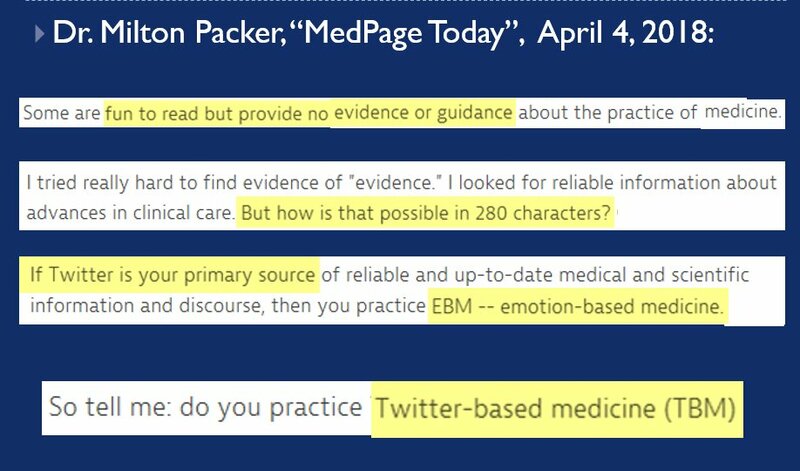 As @DrMarthaGulati destroys her competition today at #ACC19 , there really is no worthy debate on whether a physician should participate in #SoMe or not. Novel uses of #SoMe & documentation of impact. @venkmurthy on subgroups in negative trials. I must have deleted my original index tweet. 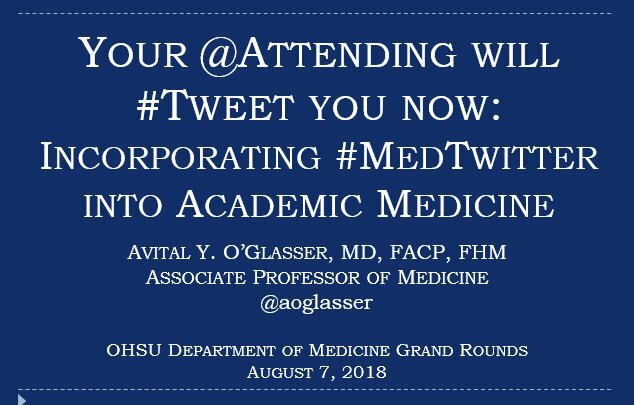 HT also to my closest #medtwitter network, who I've gotten to collaborate with after meeting on twitter, one of the benefits discussed, with subtle nods to past and current projects!